A 3 day 2 night safari in the Kruger National Park will produce some truly memorable photographs that you will treasure. We offer affordable night safaris into the Kruger to give our guests a unique opportunity to spot those secretive nocturnal animals. With the budget Kruger National Park safari, you will have 3 days of sightseeing in this picturesque part of Africa. The KNP has hundreds of different animal, reptile and bird species to see and 3 days is all you need. This 3 day Kruger National Park safari includes great accommodation, plenty of time spent in the park and enough downtime to leave you truly relaxed. Ideal for those wanting to see the Big 5 along with other animals, you will have the perfect photographic opportunities. Combined with a variety of different types of accommodation, our Kruger Park safaris are comfortable, friendly and the best you’ll come across when comparing the many safari companies out there. Whether you are visiting the Kruger on honeymoon or simply looking for a cosy family holiday, we have the private Kruger Park safari just for you. Start making your memories of the Kruger National Park. Book your Kruger Park safari today! Each year half a million excited guests will enter the Kruger National Park. They’ll embark on a wonderland experience, seeing African wildlife indigenous to the region all the while reviving their senses and rejuvenating their soul. The 3 day Kruger Park safari remains a great way to see all that this timeless land has to offer. The Kruger National Park is an oasis in an otherwise bustling, developing African nation. Guests can enjoy all of the modern day conveniences alongside a rustic experience. Kurt Safari guides guests in comfortable safari vehicles on a route through some of the best regions of the Southern Kruger. Entering through the closest gate in Hazyview and driving guests across the Southern Park, stopping for lunch along the way, guests have the opportunity to enjoy the best that the Kruger has to offer. The private Kruger Park safari is a once in a lifetime, laidback kind of experience. The fully guided safari is led by an experienced guide and each tour of the Kruger presents different experiences. No two safaris are the same; you simply don’t know what is waiting around the next corner. We have a wide selection of affordable 3 day Kruger Park safaris. Each private safari includes accommodation close to the Kruger along with maximum time spent in the park. You’ll leave the park with a new appreciation of the African wild, probably planning your next trip into the park. 3 glorious days spent searching for the Big 5 and all of the other animals habituating the Southern Kruger, this particular safari is characterised by superb, luxury accommodation. After a day of exploring the beautiful Kruger, you’ll return to 4-star accommodation a mere 100 meters from Kruger Gate, to enjoy a delicious evening meal before retiring for the evening. Fall asleep listening to the unique sounds of Africa. Each day spent on safari is a new opportunity to see and experience a different side of the Kruger. 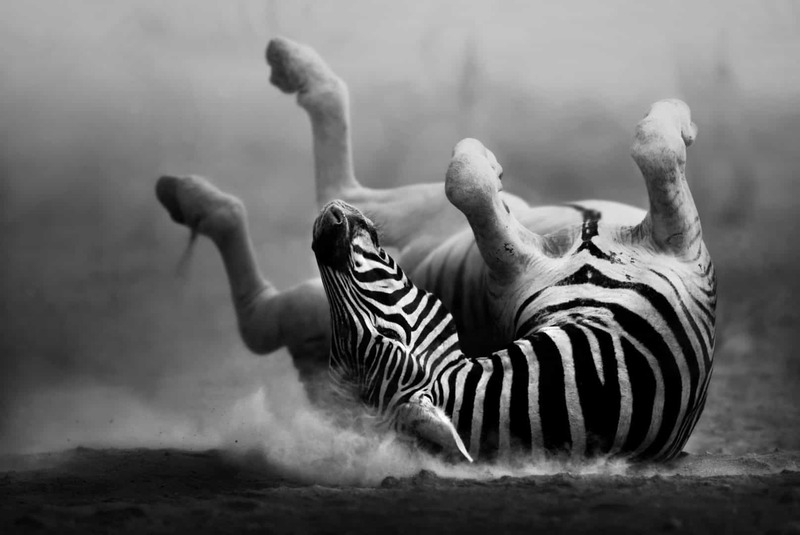 This private Kruger Park safari has been tailor made with the photographic enthusiast in mind. The Kruger is every photographers dream destination and this 3 day, 2 night safari will give you enough time to capture more than a few snaps to document your time in Africa. 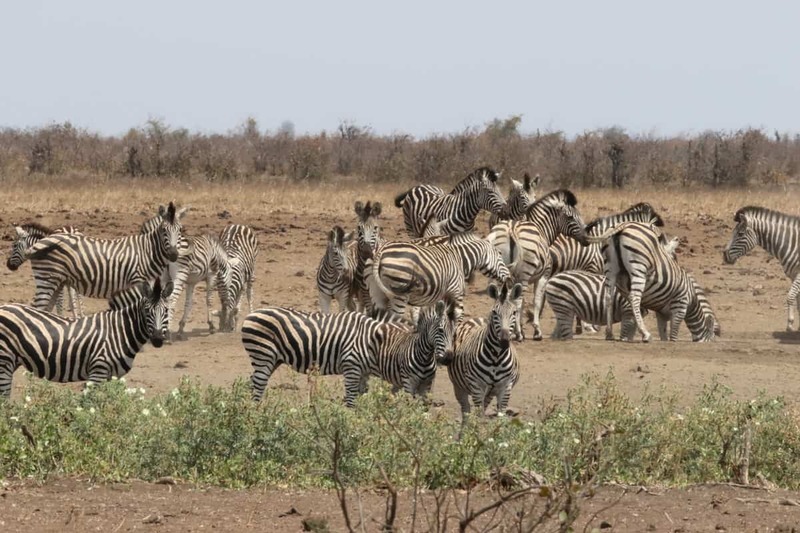 We embark on at least two game drives a day, giving you maximum game viewing opportunities. Each tour is custom made upon request but one thing remains the same; you’ll enjoy the best photographic experience possible. A guided backpackers safari is the most affordable and engaging way to spend your time in the Kruger National Park. 3 days is more than enough time to spot the Big 5 and all other kinds of animals. Guests will spend as much time in the park as possible and in the evenings you’ll return to your comfortable lodgings, close to the Kruger, and a quiet evening being captivated by tranquil sounds of Africa. 3 Days in the picturesque Kruger gives guests ample time on safari while keeping the trip well within their budgets. Comfortable accommodation on the outskirts of the Kruger and select meals are included. You’ll be spending more than enough time in the park to see all that you’ve come to see. And to make your stay an even more pleasant one, transfers to and from Johannesburg are included. 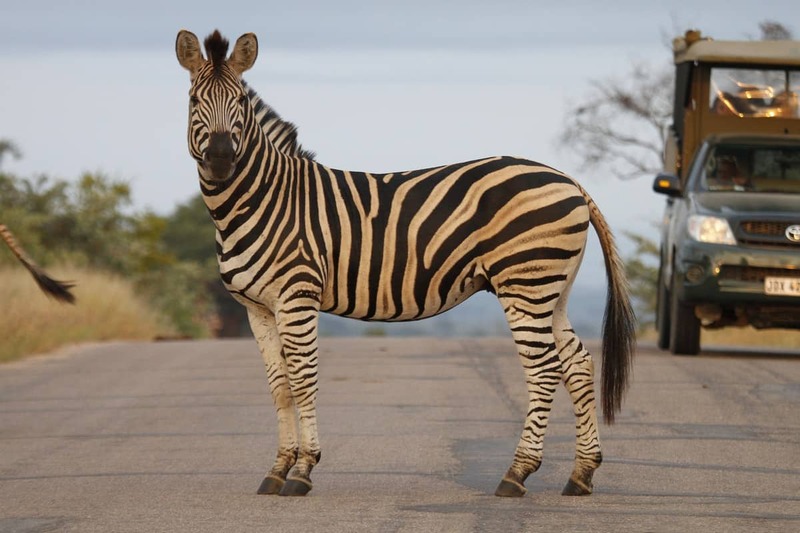 The Classic 3 Day Kruger Park safari remains a popular tour and a favourite among many visitors to the Kruger. Along with full day safaris, sunset safaris and early mornings exploring the park, guests can also look forward to superb accommodation and delicious meals. 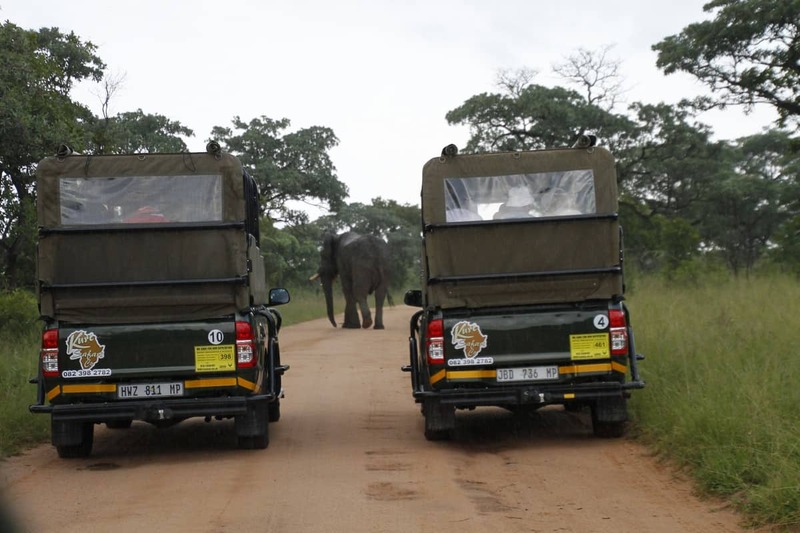 This is the best way to see the Kruger and nothing beats driving around the park in an open air vehicle.